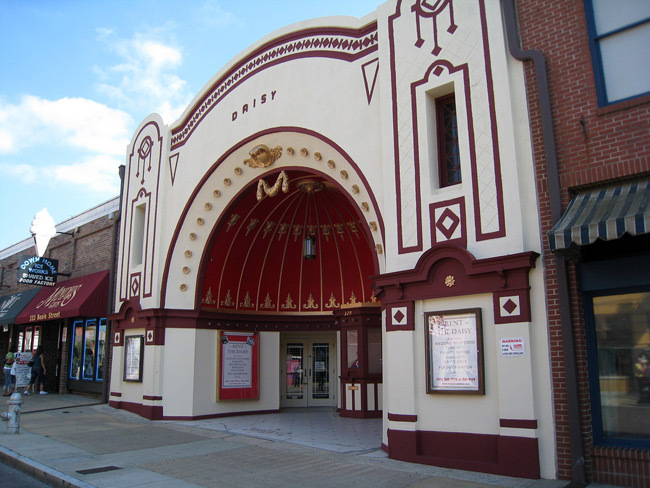 The Daisy is a prime surviving example of nickelodeon architecture from the early cinema era. 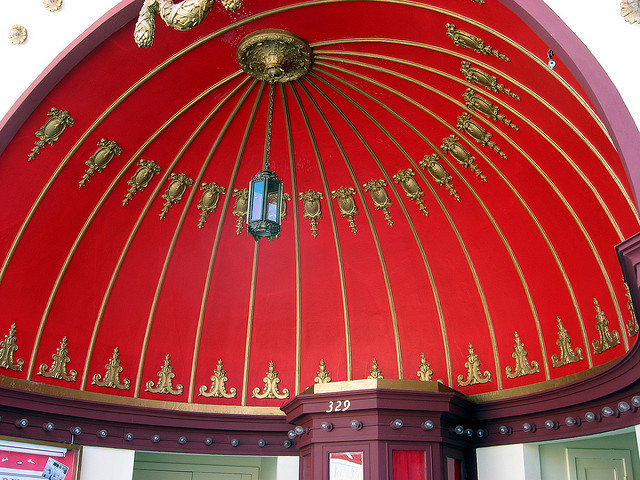 The tiny hall features a grand half dome entrance on Beale Street. It's unusual in that the stage and screen are on the sidewalk end. Double doors on either side of the half-dome enter into small vestibules one on either side of the stage. Emerging from the vestibules, you have the audience looking at you! 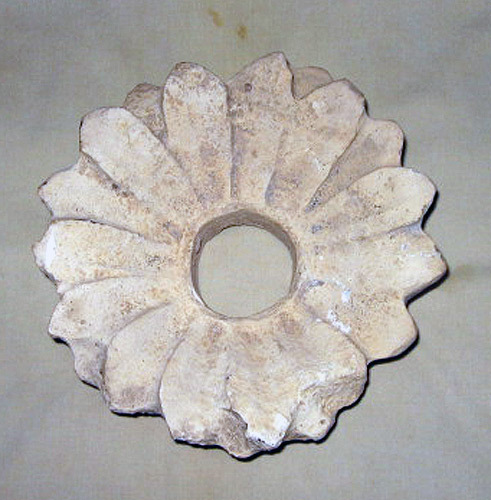 There is a small balcony, vaguely horse-shoe shaped, supported from above with iron rods. During the 20th century Beale Street served as the business and entertainment center for African-Americans from all over the Mid-South. 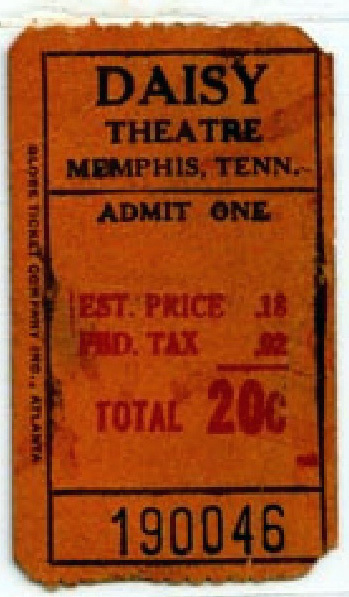 Despite its tiny stage, the Daisy was a prime performing venue on the "Chitlin' Circuit" from the 1930's up into the 1960's. 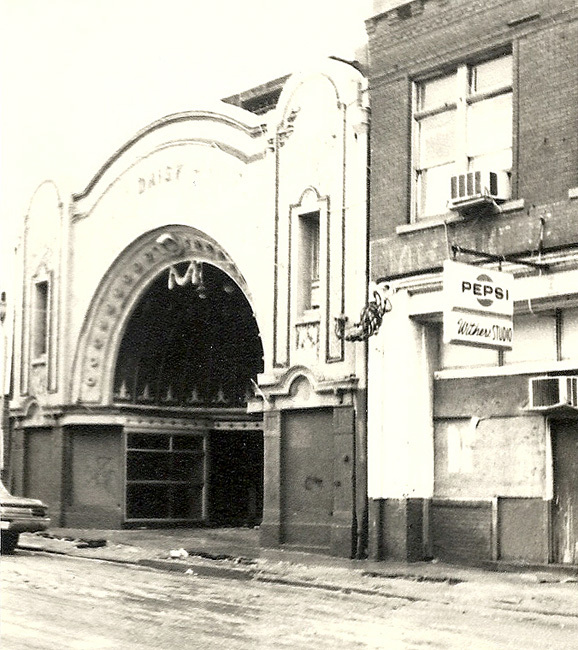 In the 1930's the New Daisy Theatre was built directly across the street. It too survives and is used as a concert venue. 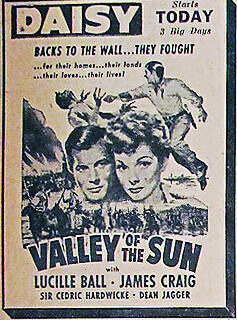 In 1917 Sam Zerilla built the Daisy Theater, a year after he closed the Pastime Theater. 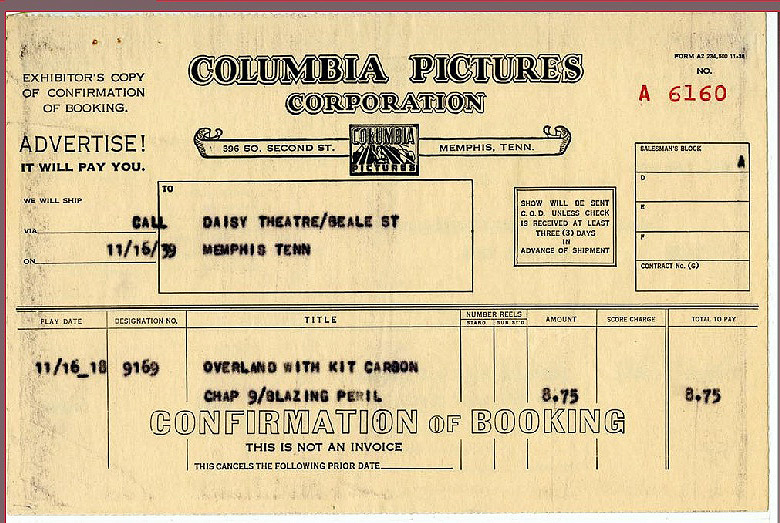 The Old Daisy's plan was "backwards". It was built between two other buildings and the balcony fire escape was in the back alley, the only place it could be. The photo, below, shows the back of the Old Daisy, with the "ghosts" of the balcony fire-escapes. During the 1930s and 1940s, a popular feature was "Money Night", held every Wednesday with a pot that increased each week until someone won. 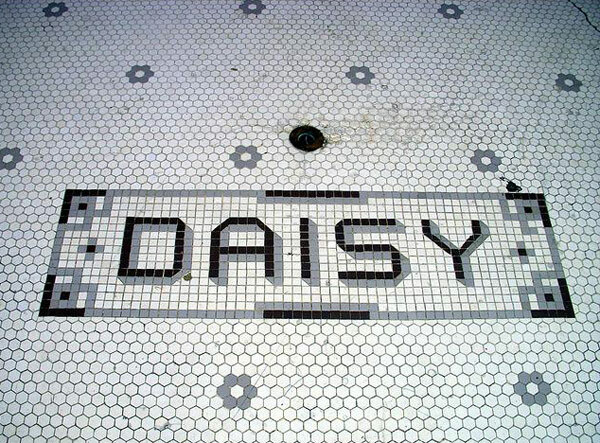 The Daisy is frist listed in the Memphis Directories as the "NEW Daisy" at 151 Beale in 1913. 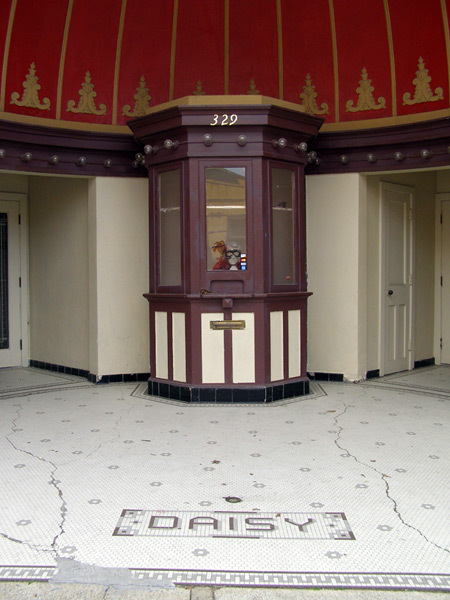 In 1914 it is listed as "DAISY #2" at 327 Beale and after 1915-18 it is the only DAISY listed - and the address is still 327 Beale. In 1919 the listing address changes to 329-331 Beale. The listing continues through 1958 although sometimes the address rotates from 329 to 331 Beale. 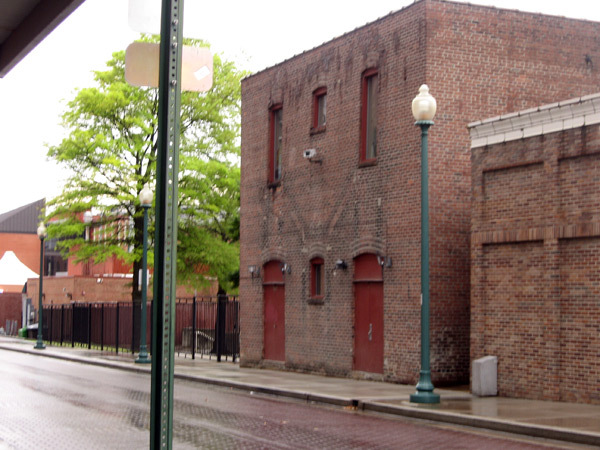 In the1980's the "Old Daisy" was extensively renovated and reopened as a Beale Street Blues Museum. Today it is in use as a banquet hall providing live entertainment.